"Pitch U was a tremendous learning experience. Dianne's, along with the other entrepreneurs, feedback was invaluable in developing a clear and concise message for Because You Served. I would highly recommend this program to anyone with a big idea! 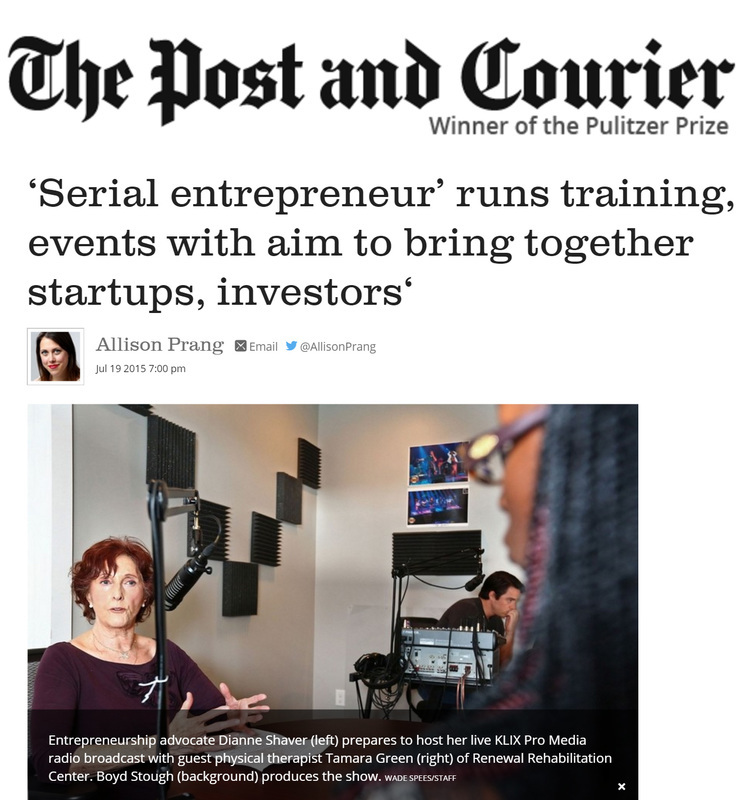 "Pitch U is the only accelerator program in Charleston focused solely on the pitch. The mentors were successful, top notch leaders in the startup community and I adopted several of their strategies into my final pitch. One month of dedicated effort on the pitch really paid off!" “We found Pitch U and What’s the Big Idea to be a fantastic opportunity to work on improving our business model and create a pitch deck as well as networking with like-minded entrepreneurs in our class. The Pitch U presenters were excellent. Many thanks for this invaluable experience!" "Pitch U was a great time of learning how to hone in on a great pitch deck and then the What’s the Big Idea? 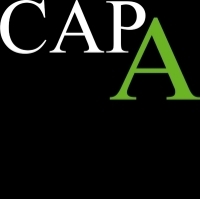 event was the culmination of the 5 weeks and it offered a great opportunity to connect with active investors who are interested in businesses like ours. Both Pitch U and What’s the Big Idea were great experiences of growth and learning." "I wanted to thank you for allowing me to be a part of Pitch U. I learned a lot from the experience and my fellow classmates. Thanks again." "One of my top advisors, Herbert Drayton, said to me that I needed to meet Dianne Shaver. He said it would give Scrubzone great exposure and the chance to meet and engage with like minded individuals and he was absolutely correct. From the day I met Dianne to the day I completed the 6 week Intensive program it was greatly helpful. Dianne and her team put together a great experience that was not only informative but inspirational. Pushing us as a team to better ourselves so we would better our final outcomes. 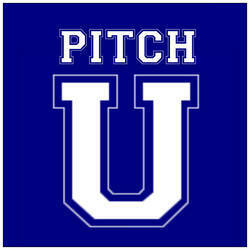 I highly recommend Pitch U to any entrepreneur who gets the chance to be a part of the team. Thank you Dianne and the Pitch U team." "Dianne has taken a unique approach to support a more holistic group of entrepreneurs and ideas"
"Dianne and Pitch U have been invaluable to me as an entrepreneur. I have not only learned how to put a presentation together, but I also have a better understanding about my business and what sets my product apart from the competition. That knowledge, alone, would have made it worth going through this program. Dianne took 6 individuals with little to no experience marketing either themselves or their businesses and 8 weeks later she presented a supportive team of 6 performance-ready entrepreneurs, complete with PowerPoint presentations, to a panel of investors. If you are serious about your business and need help to grow, then you owe it to yourself to apply for the next session. I can now talk to anyone about growing my business without fear of being told that "it is just a hobby"!" "Pitch U is great local accelerator program focused on putting together the right materials for investors and more importantly, how to present your pitch effectively. 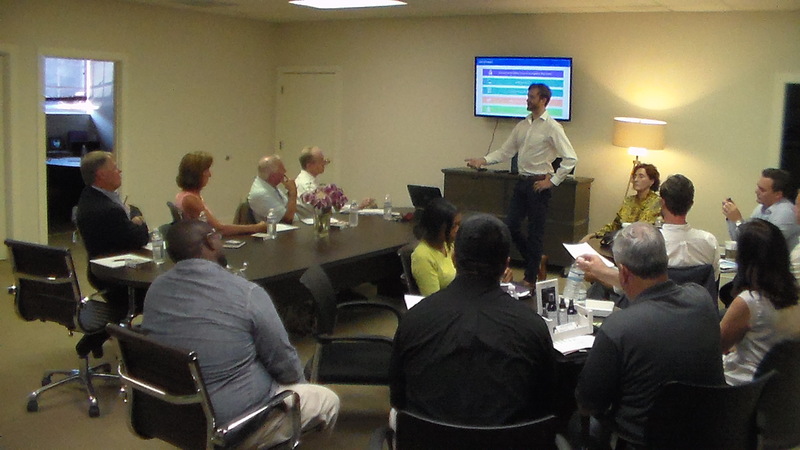 It was a unique networking opportunity to establish relationships with potential advisors and receive constructive feedback from accredited individuals. Being able to share ideas and stories with other entrepreneurs was also very fun and motivating experience!" Will Price, Serve Your City. pitched to 5 investors and they like my concept. 8 weeks ago it was an idea. Today it is a business. Everything you learn in this course, will be yours for any other project, business you create in the future." Pitch U Preps Entrepreneurs for Big Dance With Investors At What's the Big Idea? Dianne Shaver is a Destiny Coach. Though that might sound as improbable or elusive as a Fairy Godmother, her entrepreneurial chops, project portfolio, and street cred suggest it is, in fact, no make-believe moniker. And those attending the June 29 “What’s the Big Idea?” event at the Daniel Island Club will bear witness to the results of her multi-disciplinary wand-waving over seven local Cinderella stories. To be sure, her business brawn yields more than ballroom attire and a snazzy ride to the soiree. As creator and CEO of Entrepreneur Mind World, Shaver publishes an online magazine with the same name, hosts the “It’s Your Business” radio show featuring guests from the Charleston business community, runs the “Pitch U” five-week intensive training program for start-ups, and creates a forum for entrepreneurs to pitch business plans to investors at several “What’s the Big Idea?” events throughout the year. She holds a Master’s Degree in Counseling/Coaching, teaches college-level classes to the business owners of tomorrow, and has been a “serial entrepreneur” since her mid-twenties. Today, she is focused on sharing her practical powers with those just starting out. If staging entrepreneurs before a live investor audience is the royal ball, Shaver’s training curriculum is where the gourd turns into a carriage and the rags into couture. In late May, seven “Big Idea” hopefuls began their Pitch U journey. Every Wednesday for five weeks, participants receive coaching from a successful representative of local enterprise. Curriculum topics range from business model assessments to creating the “pitch deck” presentation, and Pitch U presenters come from a broad cross-section of business spaces, including software designers, consultants, and retailers. On Wednesday, June 15, we sat in on a Pitch U class at the invitation of Coach Shaver. The guest speaker was Good Done Great president Earl Bridges, who co-founded the philanthropic-facilitating organization out of his Daniel Island home in 2009. Through strategic consulting supported by integrated software solutions, Good Done Great helps 80 Fortune 500 and other companies maximize their corporate social responsibility (CSR) programs. Good Done Great remains headquartered in Charleston (with offices in Tacoma, Washington; and Stuart, Florida), and was certified as a groundbreaking B Corp (for-profit business with a purpose to generate material positive societal or environmental change) in 2012.